The Spanish tax return system is very complicated and obscure, and can be a big challenge for expats and foreigners living in Spain. There are exemptions in the personal income tax and also double taxation agreements that can benefit non-Spaniards living in Spain. What is Spanish tax return and who must file it if I live in Velez-Malaga, Nerja or Torrox? In general terms, if a person living in Spain for 183 days or more in a year, they are considered a taxpayer in Spain. Therefore they must submit a Declaración de la Renta or yearly Spanish tax return. If the person travels and resides in different countries during a year or obtains benefits in several countries, he/she is subjected to the existing international Tax Treaties. In the particular case of Spain, you need to present a Spanish tax return if you make more than €22.000 a year from a single source. If you receive income from more than one source, you must submit a Spanish tax return if you make more than €12.000. The situation is similar when you obtain benefit from a foreign source, even if it is less than €22.000. In that case, it is advisable to submit a Spanish tax return. If you find yourself in the situation of obtaining benefits or earnings in a country that is not your country of origin, you may need to pay taxes in both countries. 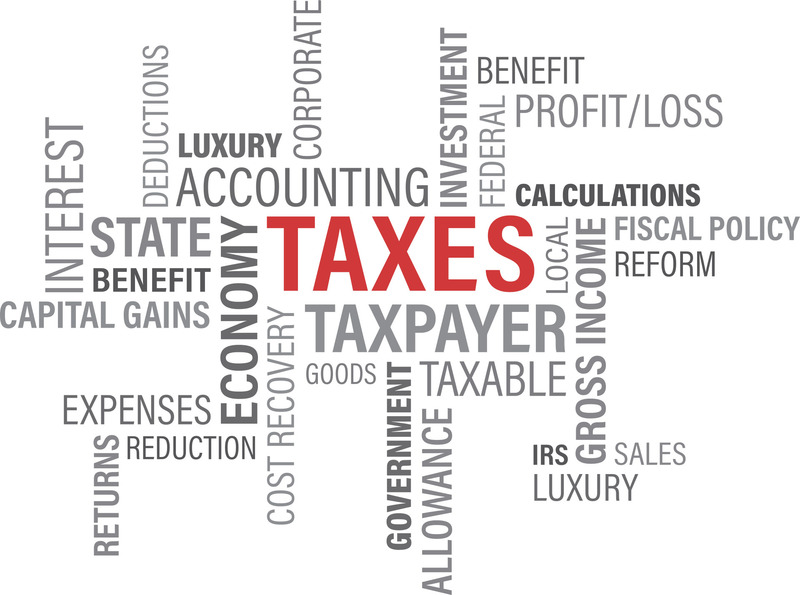 To avoid these situations, many countries have signed bilateral double taxation agreements. These agreements allow the taxpayer to pay only in the country where he/she resides or to obtain foreign tax credit in the country of residence. In order to benefit from the double taxation agreements, the person must prove him/herselves as non-resident in the foreign country where he/she obtains benefits. These double taxation agreements are also very useful to prevent tax evasion, as both countries interchange taxpayers’ information and investigate abnormal situations. Main Innovations Income Tax Campaign 2016. Without a doubt, this year the campaign to file the income tax return 2016, which takes place from April 5 to June 30, comes with an important novelty: the disappearance or definite elimination of the Padre program and the final establishment of the Renta Web platform. Said program had already begun to work last year serving taxpayers, except autonomous workers and entrepreneurs, but this year is available to all citizens. With the implementation of this new platform, the Tax Agency prepares the “big digital leap” at the time to fill out the statement. You can read more information about income tax return, residence and other tax obligations in our blog. You can have access from the electronic webpage of the Tax Agency. The taxpayer only needs to identify himself/herself (electronic DNI, password and reference number). Once you are logged in you will be informed of the “possible existence of differences between the data registered in the last statement and existing data in the system,” so you will have to validate the data identified. Therefore, this new way to file the income tax promises to be easier, warning about any missing data. The taxpayer won’t have to download information from the draft or from the Padre program, which in turn will expedite the process, allowing to file the statement from a mobile or tablet. The agility of the program Renta Web was already tested in 2014, as a pilot test in at least half a million statements (on-site). The program Renta Web is available to file the statement both in offices or through the Internet. It is worth mentioning, that the IRPF (Income Tax Return for Individuals for its acronym in Spanish) can be filed in person, but you must wait until May 11 to do that. Regardless of the method you chose, the deadline to do it is June 30.